The core of the vaunted Cort bass lineup, the longstanding and much-beloved Artisan Series has recently expanded to include a new single-cutaway 5-string model as well as adding Roasted Maple for a brighter and punchier tone as well as enhanced stability. These new models deliver a stunning array of high-end features and craftsmanship while providing an outstanding value for the working musician who do not want to splurge thousands of dollars on a “boutique” bass. With some 240,000 subscribers, BassTheWorld is one of the most renowned online bass communities in the world. Providing the latest and the greatest in all things related to the bass, BassTheWorld has conducted an extremely thorough and positive review of the new Artisan B4/B5 ASRM with the participation of main producer Gregor Fris and bassist Lars Lehmann to highlight and explain the tonal and structural advantages of the Roasted Maple fingerboard. Labeled an “incredible budget bass” in the review, Gregor points out that the Artisan B4/B5 basses deliver the broken-in string tension and incredible resonance that are typically only found on vintage basses. The Roasted Maple fingerboard’s well-documented stability and tonal enhancement are also touted as a key feature along with the playability of the slim neck profile. 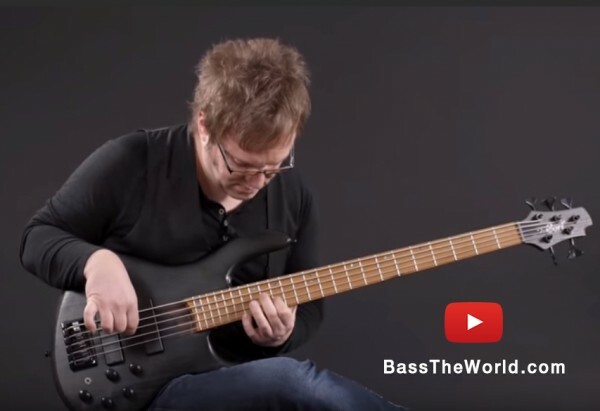 Bassist Lars Lehman demonstrates the wide variety of great usable sounds that the basses produce. 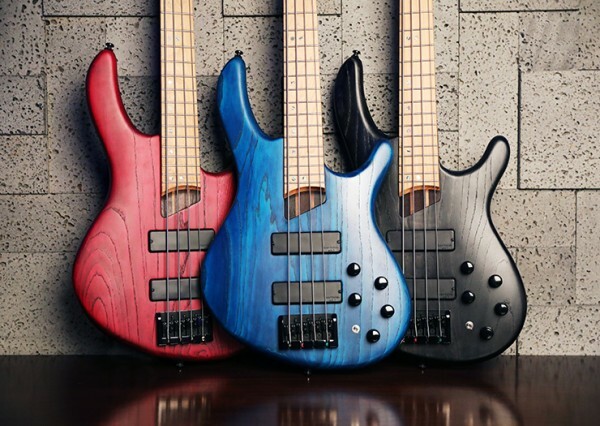 With well over 44,000 views as of April 15, the thoroughly informative review concludes that the Artisan B4/B5 basses provide an absolutely incredible quality for the money for the serious working bassists. With such features as lightweight Swamp Ash body, Roasted Maple fingerboard, 5-piece Panga Panga and Walnut neck, Bartolini MK-1 pickups and Markbass MB-1 preamp, and Hipshot Ultralite tuners, these basses are serious instruments for players who take their craft seriously. The Roasted Maple fingerboard deserves additional mention for its improved stability, durability, and imperviousness to moisture as well as a brighter and punchier acoustic tone due to the increased stiffness which occurs through oxygen-free high-temperature treatment process. 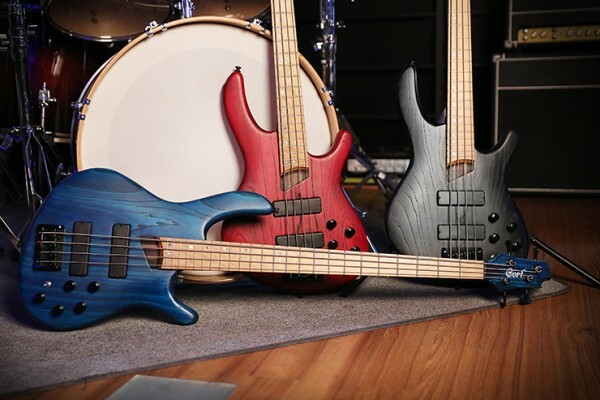 These basses have been developed with the serious bass players in mind who understand the nuances of what makes a bass great and can perform day-in and day-out for live performances, recording sessions, teaching and practice. The B4 and B5 Plus AS RM models are available in three open pore satin finishes for a fast and luxurious feel: Burgundy Red, Aqua Blue, and Trans Black. Check out the full video review for the complete lowdown. Please visit your nearest Cort dealer to try one of these basses soon.